Unmistakable aroma and tropical fruit flavours designed to delight the most demanding palates. 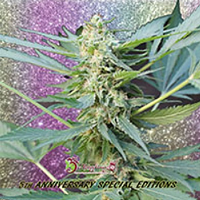 Auto Somango Feminized Marijuana Seeds by Advanced Seeds: Get ready to enjoy this new generation Autoflowering. It results in a new combination of Jack Herer x Big Skunk and Auto genetics. Unmistakable aroma and tropical fruit flavours designed to delight the most demanding palates. 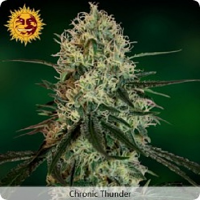 Certainly one of the tastiest Autoflowering strain, excellent level of production with its profuse lateral branching and buds of good calibre, it is a mild narcotic plant effects, ideal for everyday consumption.